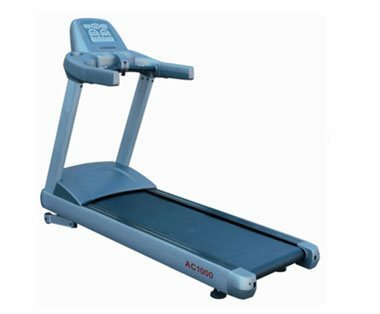 This strongly built top of the range, high quality, treadmill will provide you with a great, comfortable and safe workout. 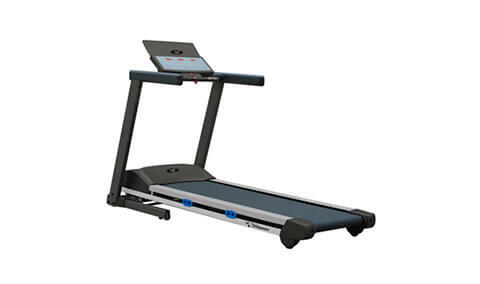 The large deck is cushioned for a low impact workout, helping maintain healthy joints. The size of this deck ensures plenty of space for people of any build and running gait. 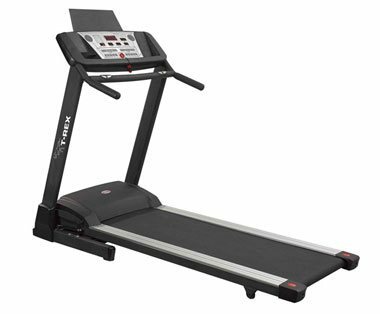 This treadmill even has eight cushioned areas strategically placed to further reduce shaking of the unit as you exercise. 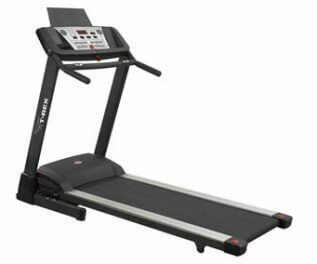 All this adds up to a super smooth running experience like never before. 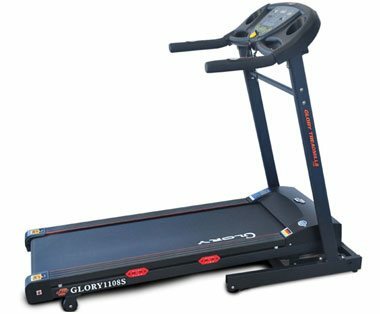 The Glory Stingray folding treadmill is the best treadmill for walking, jogging or running. 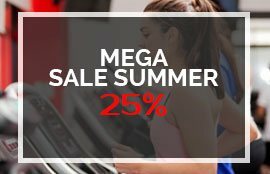 Redesigned with advanced engineering, the Stingray frame creates a stronger, more stable platform to keep up with your most challenging workouts which can accommodate users up to 130kgs. The powerful, yet quiet 3.0 HP continuous duty motor provides greater pulling power at any speed. 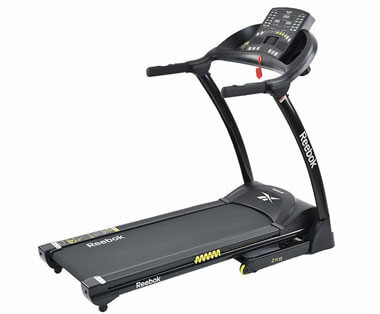 Features to maximize your performance and results include a large LED display with 15 challenging programs, 15 levels of incline to increase intensity, the exclusive impression shock absorption cushioning system for ultimate comfort for your joints and spine.